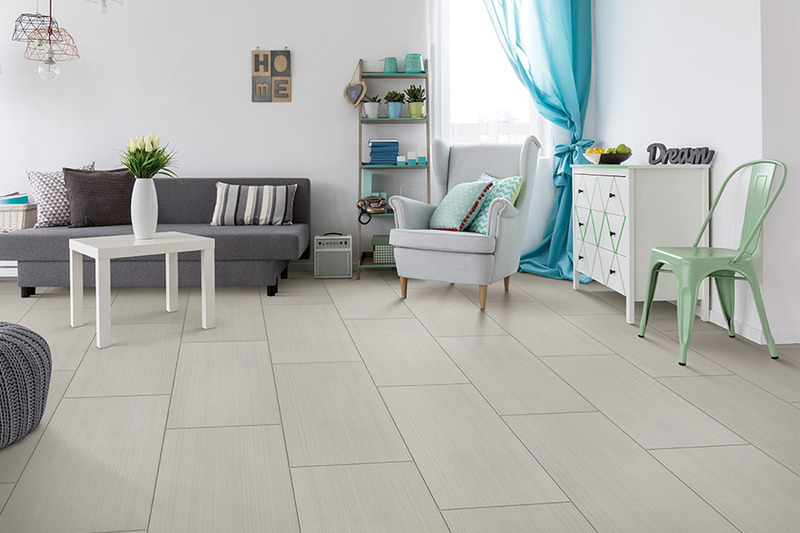 More than likely, you have at least considered ceramic & porcelain tile at some point as a homeowner. It’s intriguing in every way, but it’s also incredibly elegant and luxurious. What’s more, it offers a timeless appeal that lets you know from the start that it will stand the test of time. 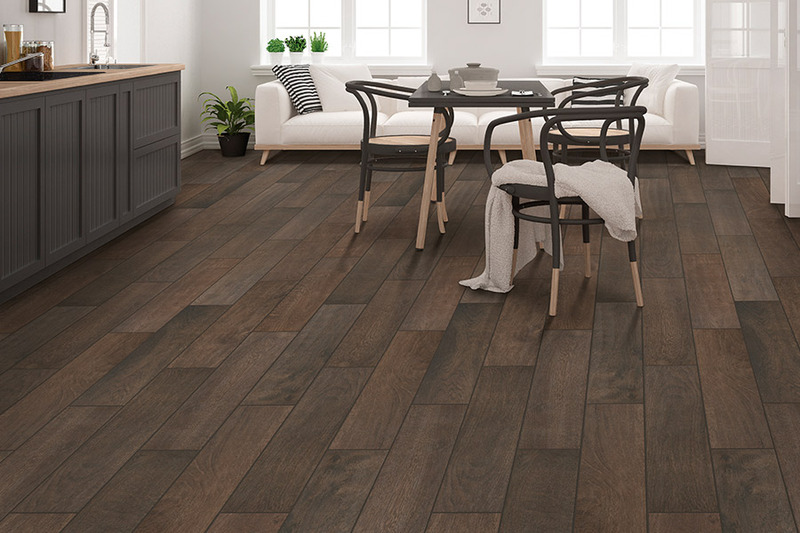 In the same way, it can live through many trend changes in flooring and decor schemes alike, giving you a floor covering that works, no matter how you decorate your interior. At America’s Best Carpet & Tile, our dedication to our customers has shown in everything we do since 1990. From our Memphis, TN showroom, we proudly serve the areas of Memphis, Southaven, MS, Germantown, Olive Branch, MS, and Collierville. 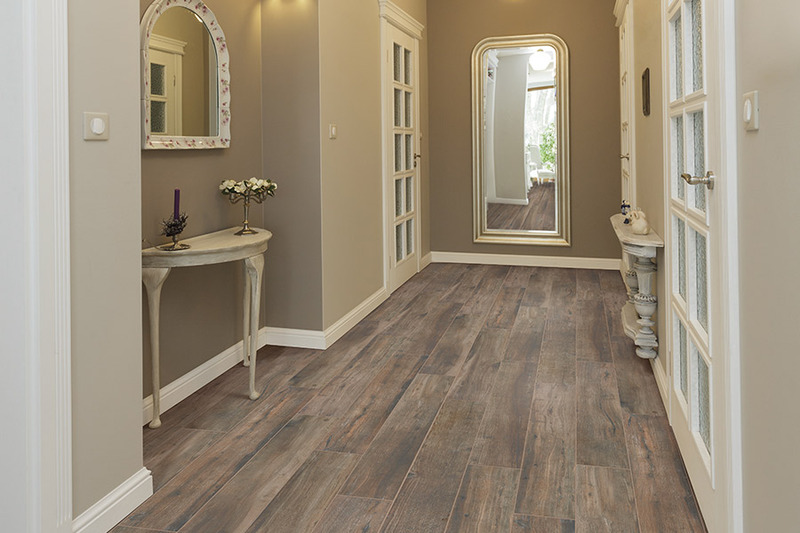 We would love the opportunity to earn your trust by serving all your flooring needs as well. 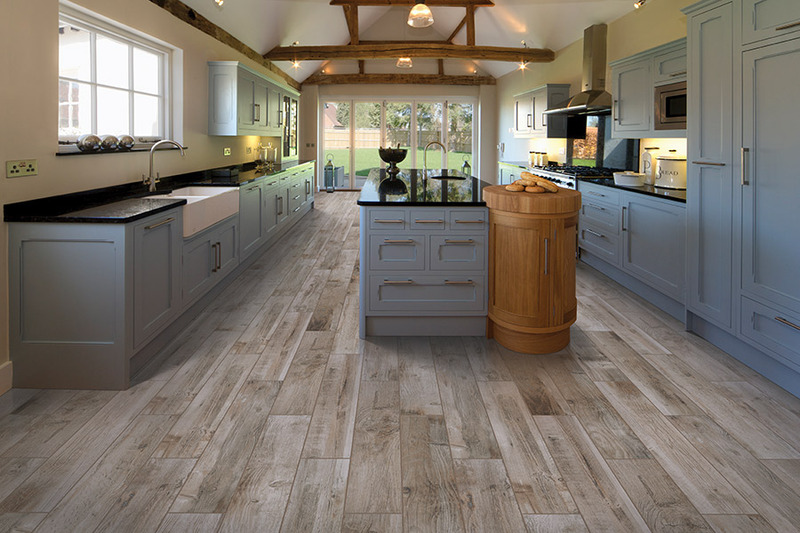 From the perfect materials to cover your floor with, to the perfect services to make them perfect, we want to be your one-stop shop in the flooring industry. Come see us today to find out how we can make that happen. 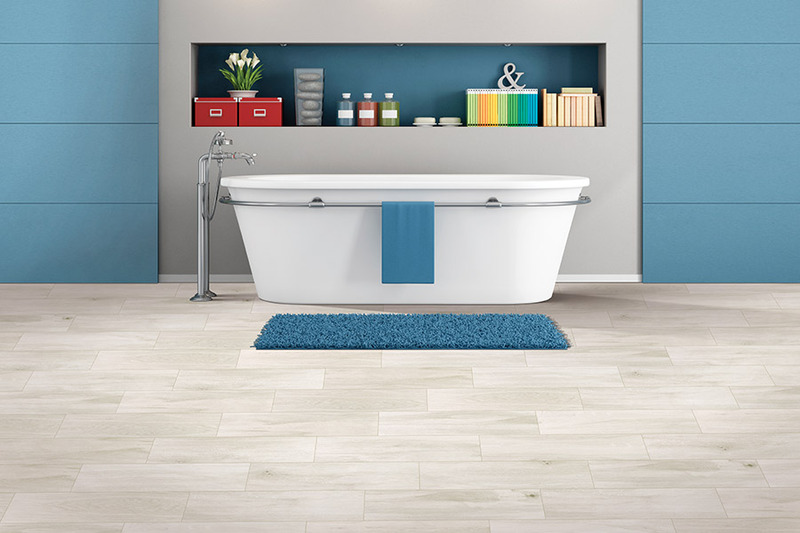 Ceramic & porcelain are both excellent candidates for bathroom placement. The water resistance you get in these products offers great safety in such a placement so that you’ll never have to worry about water damage. You can even add a grit glaze for protection from slipping, and add it into your shower itself. The same waterproof properties that make these materials a great material for the bathroom, also makes it awesome for kitchens, laundry rooms, foyers, mudrooms, and more. They’re also durable and hold up well to repetitive wear and tear, so you don’t have to worry about having to replace it anytime soon, either. 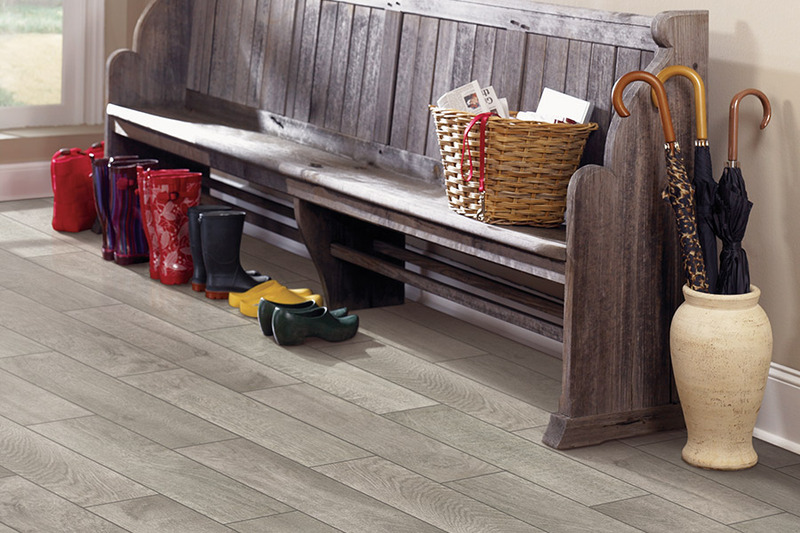 Using high-quality clays and other natural materials, ceramic & porcelain tile are both natural materials. You can get a variety of looks, however, from stunning all natural beauty with a simple clear coat for protection to bright colors and patterns that allow for the creation of truly unique home atmospheres. Thanks to the density of these materials, you can create various looks with shapes and sizes that can go as small as a postage stamp. 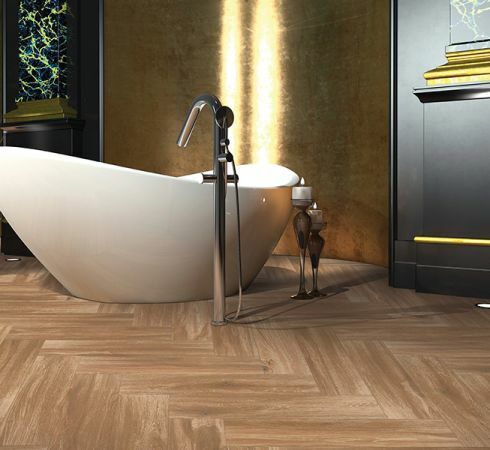 Cutting can be done, even in those size parameters that allow for exceptionally tight grout corners to be created for a look that is simply stunning. Be sure to find out what your flooring specialist suggests for your personal use.